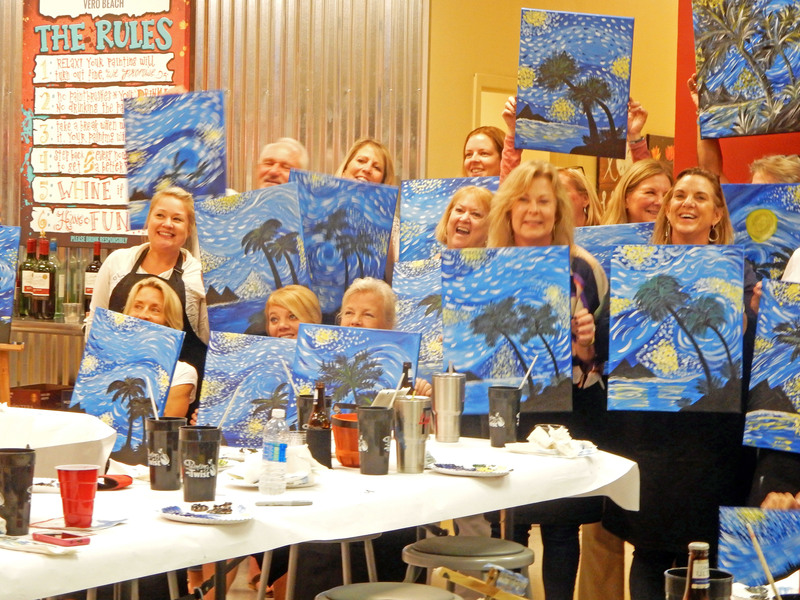 Huge thanks to everyone who joined us for an evening of art and fun! 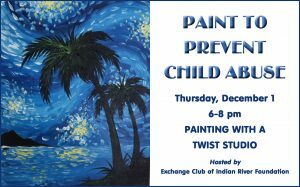 We made beautiful works of art and raised money for projects to help prevent child abuse at the same time. 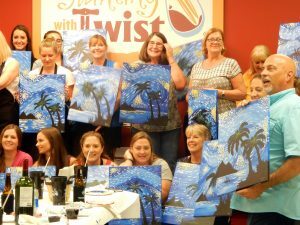 Here’s the beautiful picture we created when we PAINTED TO PREVENT CHILD ABUSE on Thursday, December 1, 2016, at the Painting with a Twist Studio, 2160 58th Avenue, Vero Beach, in the Ryanwood Plaza. 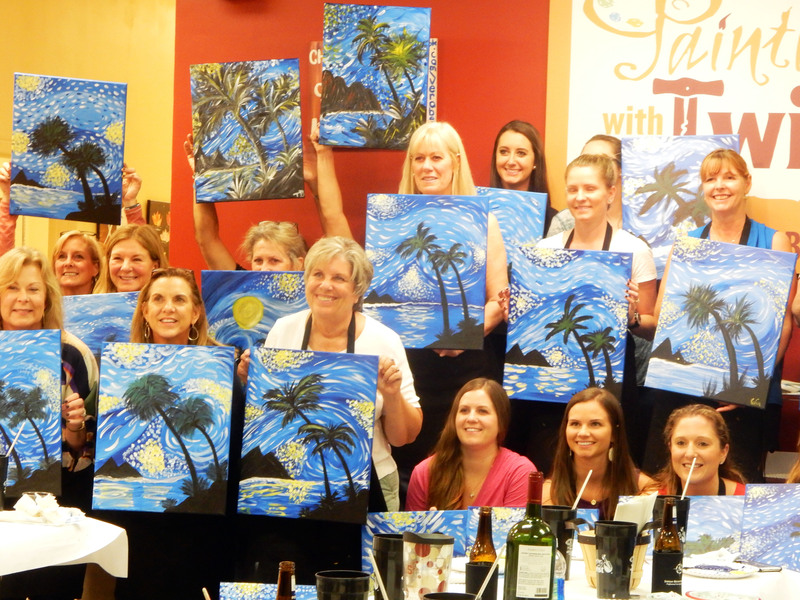 Check out our masterpieces.